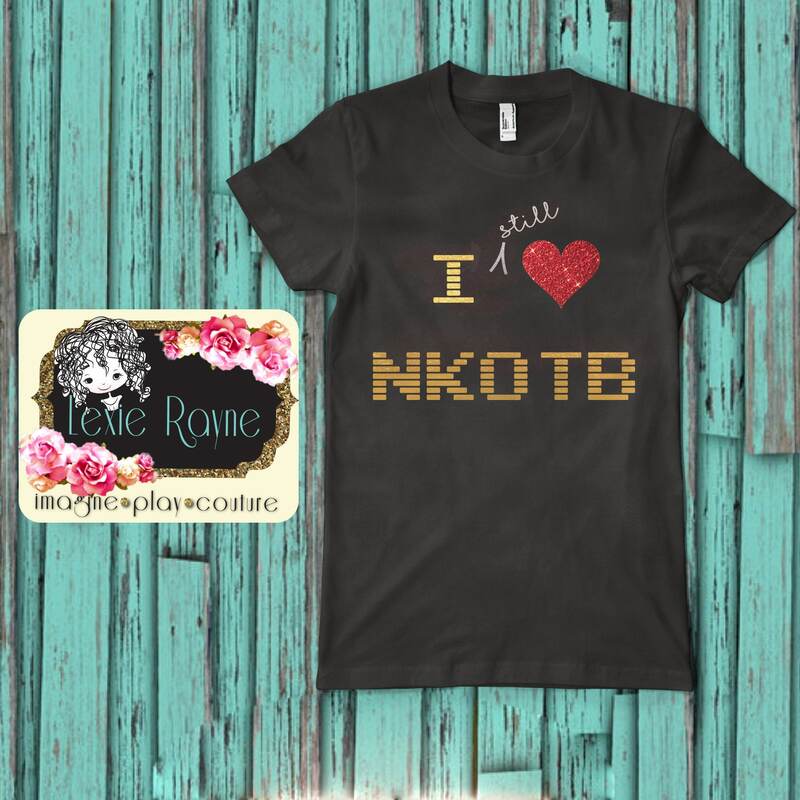 Show your love of the original boy band with this New Kids On The Block T-Shirt. Are you an original NKOTB groupie? Do you STILL heart NKOTB??? Grab one on these shirts for you and your group and let the boys know who you are at the concert. Once a Blockhead always a Blockhead! This listing is for one black Unisex style T-Shirt. These have a softer feeling than typical t shirt material. These are made with high-grade vinyl and applied with a professional heat press for lasting wear and quality. Please allow 3-5 days production time plus shipping. Cancellations may be made up to 24 hours after your purchase. After 24 hours your sale is final since all orders are custom made just for you. Custom requests available for an additional charge. love it! so cute, really good quality!